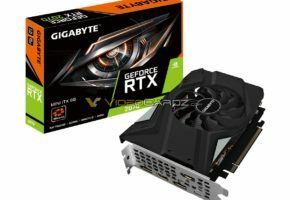 We have an update on GeForce RTX 2070 embargoes. 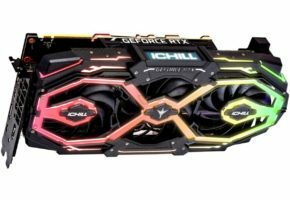 NVIDIA has informed the reviewers about the upcoming launch schedule for GeForce RTX 2070 graphics card. Starting with the official press sample seeding. It should begin in the second week of October (board partners may seed samples sooner or later). 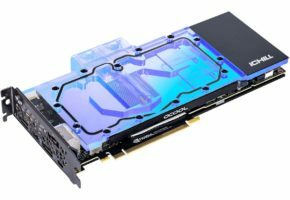 The seeding may happen at the same time as NVIDIA starts taking pre-orders (just a guess, because there is no date for that yet). That said, reviewers will have around a week to prepare their content, which should go live on October 16th. 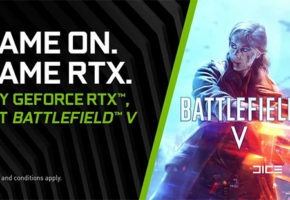 That’s a day ahead of the launch (availability date) of the new GeForce RTX model, which is October 17th. 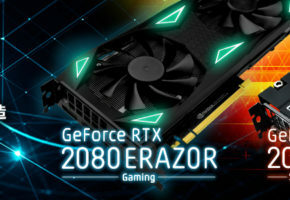 We are awaiting further information, especially about the driver, which should fully support GeForce RTX 2070. 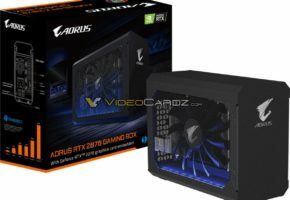 AMD Arcturus to succeed Navi?